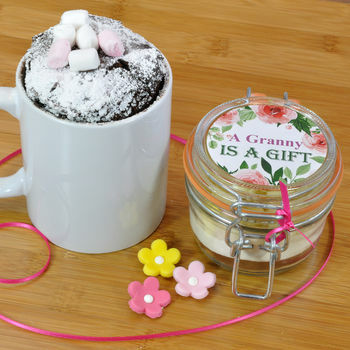 My mini mug cake jar makes a great personalised Granny gift and sweet treat for Granny on Mothers Day or her birthday! 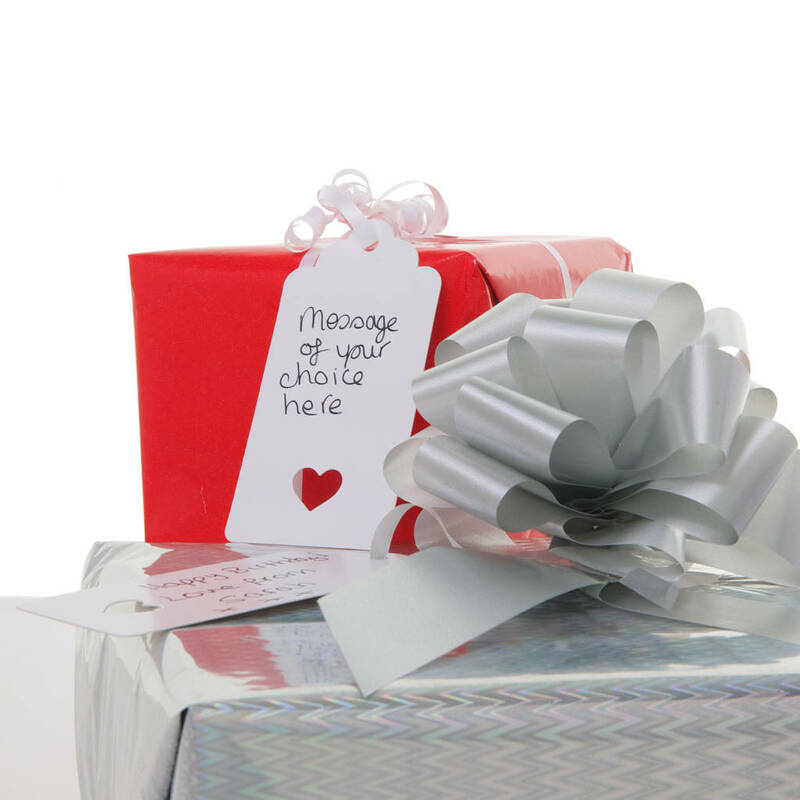 My mini mug cake mix comes carefully packed in a clip top glass jar full of the dry ingredients needed to make a yummy chocolate cake in a mug, personalised with 'Granny' or other name of your choice and finished in matching rose pink ribbon. 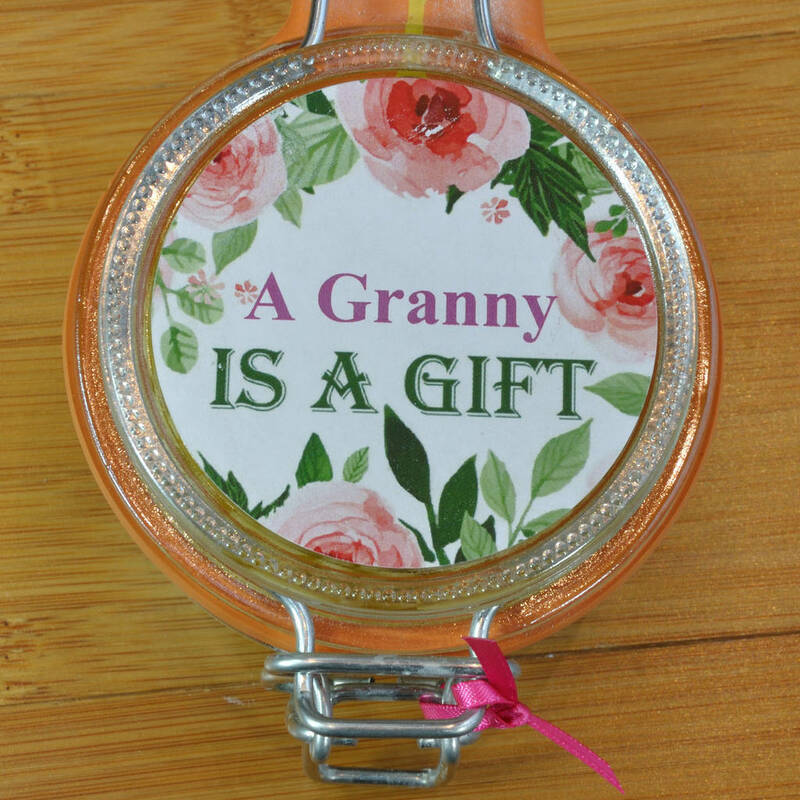 After eating the cake your Granny will still have the clip top glass jar to keep and use in the kitchen in future. Have your cake and eat it! 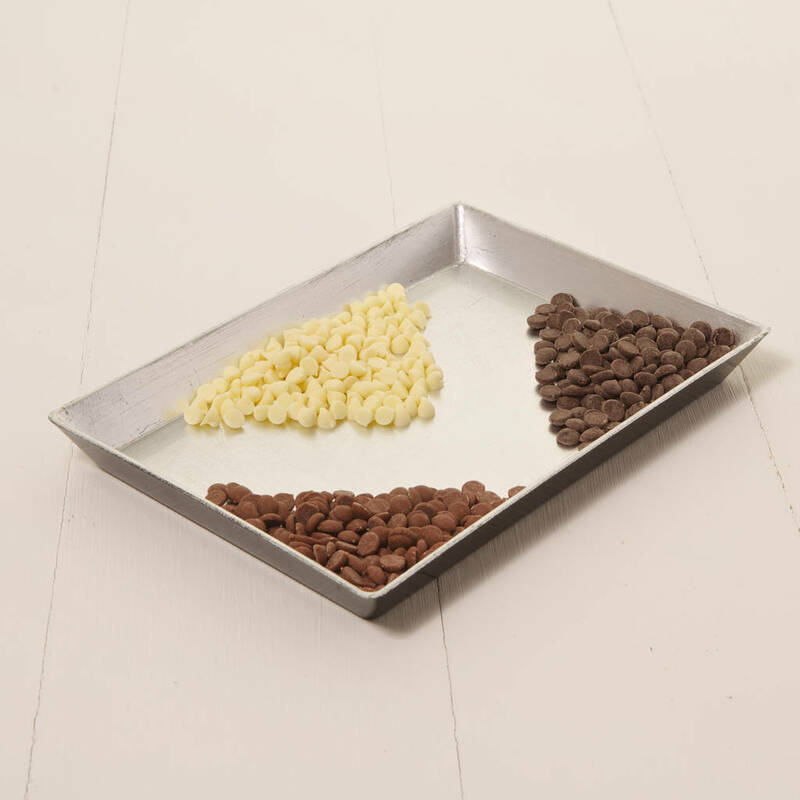 Choose from milk, white or plain chunks of quality Belgian chocolate in your chocolate cake mix - which would your Granny like best? 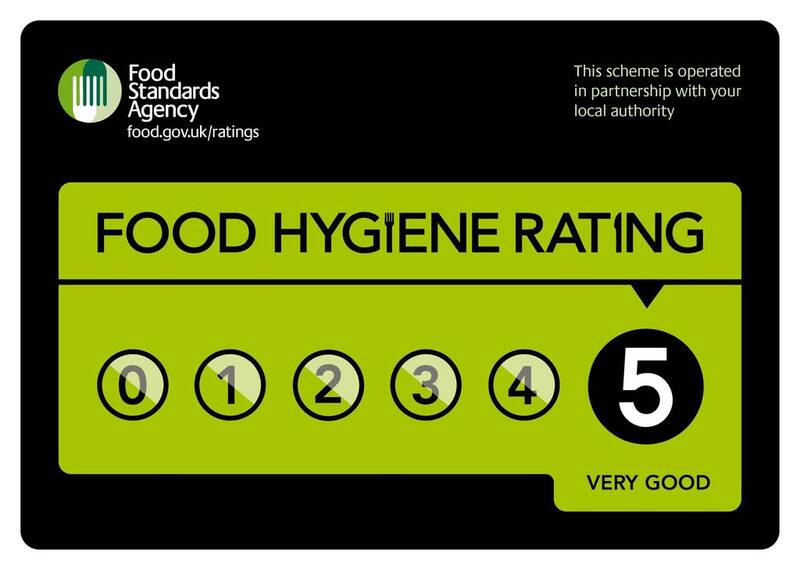 Allergen info: contains milk, wheat and soya. Produced in a kitchen that handles nuts.